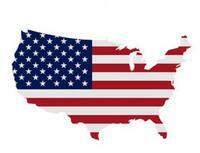 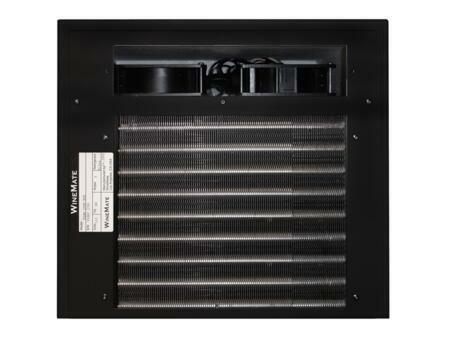 Long-lasting, reliable, America-made cooling units manufactured to the highest quality standards. 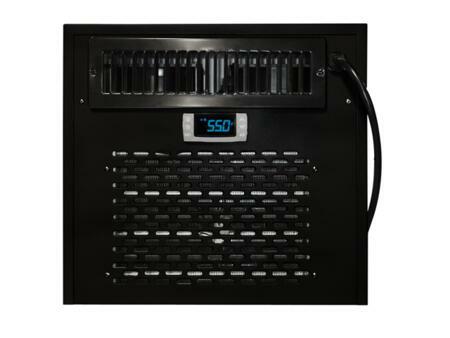 Display the temperature the cooling system is at for accurate temperature degree you wan it to bet set. 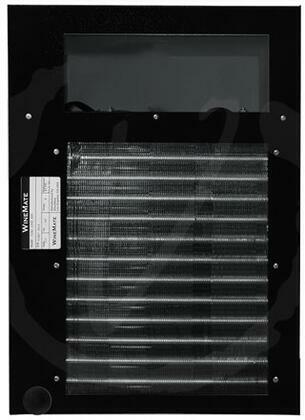 Oversized and bottom feeding evaporator for humidity maintenance. 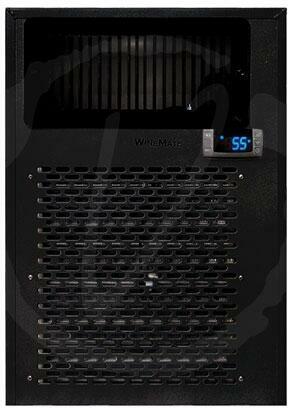 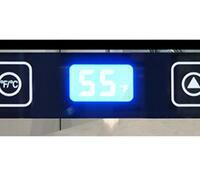 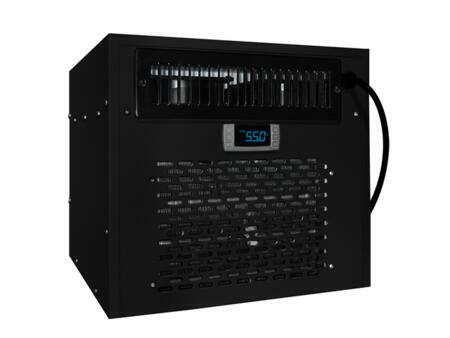 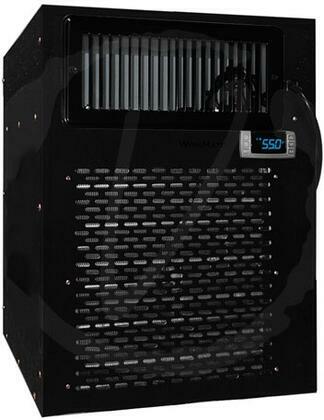 Easy to use digital touch screen control panel with blue LED display makes adjusting the temperature a breeze.